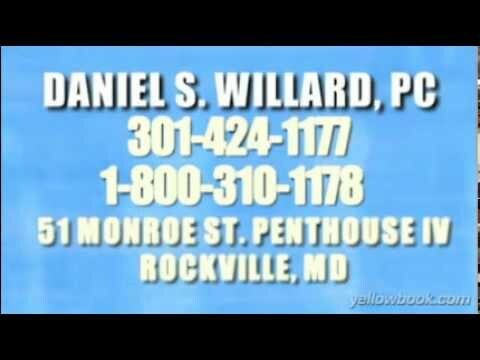 Attorney Buying business or selling business in Maryland and D.C. - Law Office of DANIEL S. WILLARD, P.C. Buying a business can be an exciting new journey, but it is fraught with legal peril. For most people, buying a home is the largest investment of their lives. For most business people, buying a business is their largest investment and can involve far more risk and far fewer legal protections. Selling your business, which you have built with your own labor, is often mixed with strong emotions. If you are to sell your creation, you would like to see yourself be paid what you agree to and not to be overwhelmed with legal matters incurred by a buyer. Whether you are buying or selling, you need someone who has traveled your road before, to help point out some of the legal perils along the way. Not every legal risk can be eliminated, since the human mind is eternally inventive, but many common perils can be addressed in a manner that helps manage the risk. Running a business includes dealing with risk. Getting help with that can be a crucial step in your journey. We work with businesses operating in Maryland and/or the District of Columbia. For a free initial consultation, call us at 301-424-1177.